Paleo Bread. 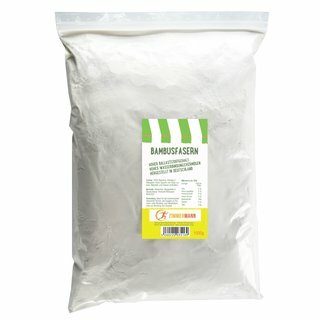 Baking mix 300g-bag. 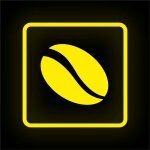 Organic - EG-Öko-cert. Erdschwalbe is your producer of products for a carbohydrate-reduced, protein-rich diet without gluten. 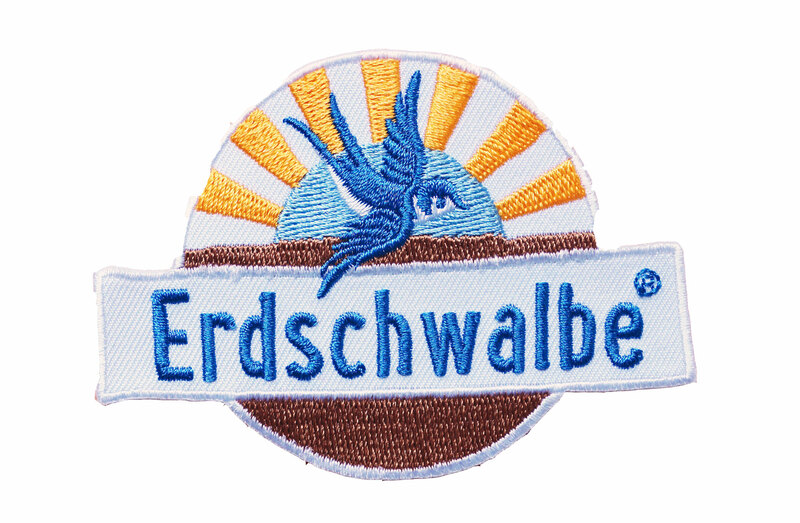 All Erdschwalbe products are made without gluten. Nearly all Erdschwalbe products are EC-BIO quality without additives and thus pesticide and gene technology free. 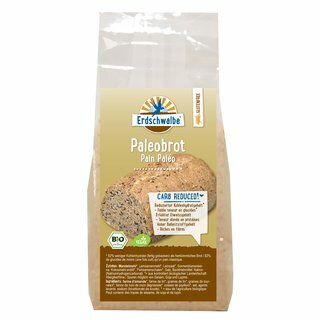 Learn more about Erdschwalbe ..
Erdschwalbe already launched the first low-carb bread-baking mix in accordance with the EC Eco-Regulation. In 2012, the first gluten-free low-carb bread-baking followed in accordance with the EC Eco-Regulation. 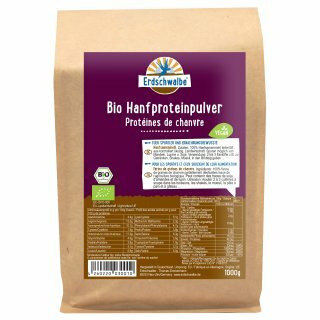 We have also been a pioneer in vegan proteins since 2010. We believe that many of today's eating habits do not correspond to the nature of man. In particular, we believe that humans have too many bad carbohydrates, i. especially sugar and short-chain "empty" carbohydrates, as well as bad fats. 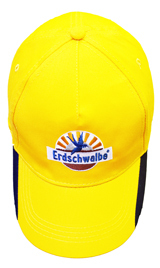 Healthy food and good original foods are the passion of Erdschwalbe. Through his love for high quality and innovative products, as well as our early commitment to a natural diet, Erdschwalbe has become one of the pioneers in the low carbohydrate (low carb) and pioneer in the organic low carb sector. Erdschwalbe produces products rich in valuable fiber and protein to help you eat healthier foods. 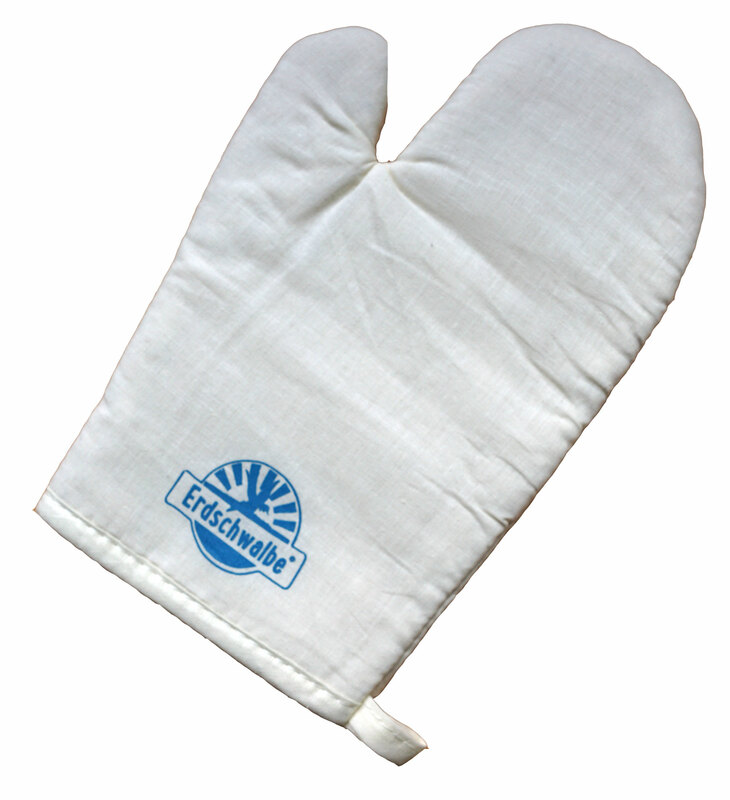 Erdschwalbe launched the first low-carb bread-baking mix according to the EC Organic Regulation in 2010. Two years later followed the first gluten-free low-carb bread-baking mix according to EC Organic Regulation. Today, Erdschwalbe is your experienced producer of low carbohydrate (low carb) and protein rich foods. Erdschwalbe is not only a seller but also a manufacturer. 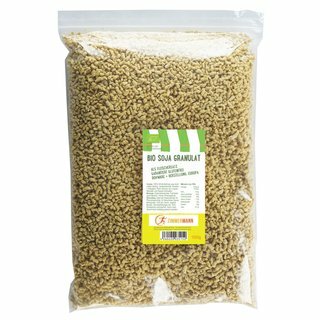 Through the skillful and sustainable selection and combination of only natural ingredients, we develop creative low-carbohydrate organic products (Bio-Low-Carb) for a natural diet. For our food we use only the best ingredients? whenever possible from organic farming. 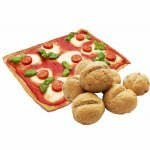 Discover the range in our low carb shop. For many people who want to consciously eat, carbs are taboo. But many basic foods, such as bread, potatoes, rice or pasta, naturally contain many carbohydrates, making a low-carbohydrate diet anything but easy. 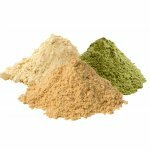 Erdschwalbe wants to support all those who want to eat healthily and consciously with his foods such as protein powder, bread mix and various flours. That's why you can buy high-quality and gluten-free low carb products for a low carbohydrate and high protein diet in our low carb online store. 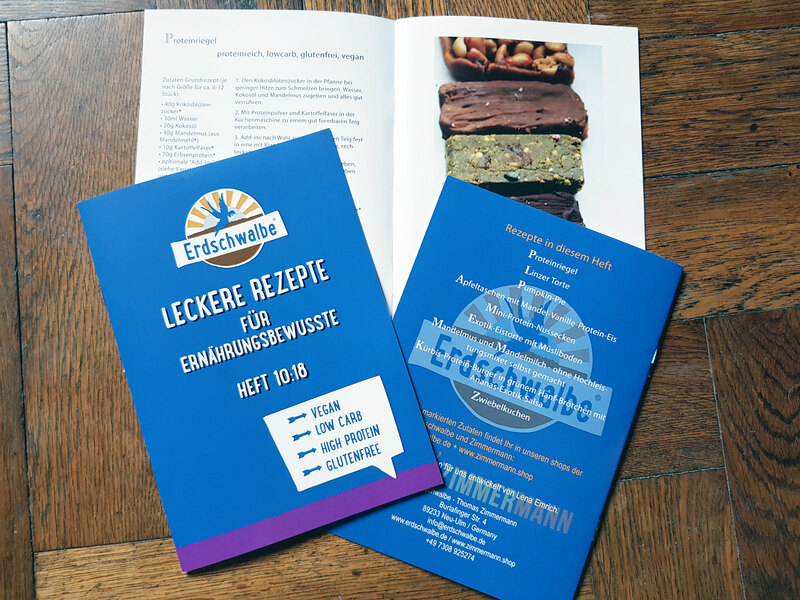 The high-quality organic low-carb foods such as bread baking mix, vegan protein powder, flour substitute, muesli, jam and sugar substitute from Erdschwalbe support a low-carbohydrate diet and make eliminating carbohydrate-rich foods and sweets easier. Erdschwalbe not only produces protein-rich and gluten-free foods, but also in organic quality: Almost all Erdschwalbe products have EC organic quality and are produced without additives, so pesticide and GMO-free. 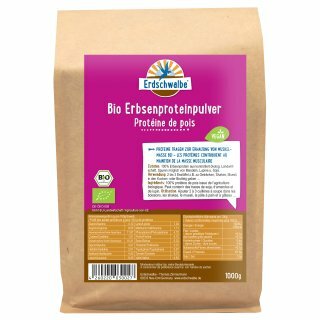 As a pioneer of a healthy and natural lifestyle, Erdschwalbe offers healthy and high-quality products for everyone: vegan protein powder, organic protein powder & Co. are suitable for every conscious human being. At the same time, we offer vegetarians, vegans and active people high-quality organic low carb (carbohydrate-reduced) foods to support their individual nutritional goals. 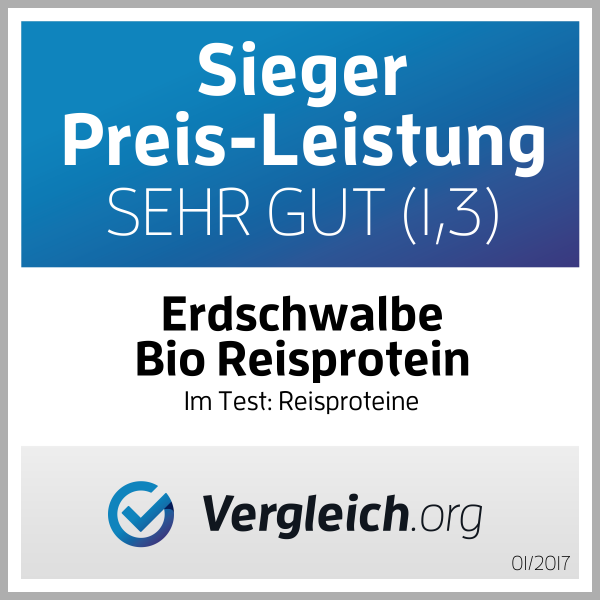 We have been producing our food for many years out of conviction in ecological quality: Erdschwalbe has been on the market since 2010 and is a pioneer in the field of vegan proteins. We do not produce trend-oriented, but develop a product, for example, only from organic ingredients, if it makes sense and meets our high standards of quality and taste. We are convinced that through our love for our natural products, we can offer you the best foods that can support you in a balanced way of life. Discover our pioneering products such as almond flour, vegan protein powder, carbohydrate-reduced baking mixes and jams as well as organic low-carb cake mixes and the sugar substitute erythritol in our online shop. Over the years, we have supplemented our range with many creative and low-carbohydrate (low-carb) foods. 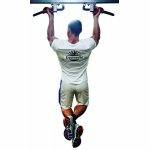 Our reform or sports customers can always rely on the same high quality of our products. Particularly popular Erdschwalbe products are for example the gluten-free baking mix for the delicious Paleo bread as well as for the protein bread and the Flammkuchen, the vegan protein powder from various vegetable proteins (pumpkin, pea, rice, almond and Co.) and the hazelnut cream and jam of our new brand Zimmermann. 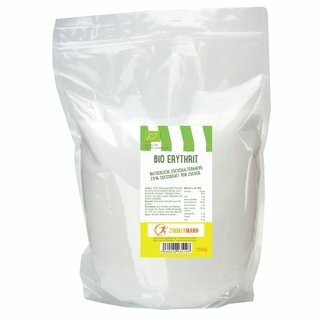 Absolute bestseller in the low-carb shop is our natural almond flour, which we sell to Finland. 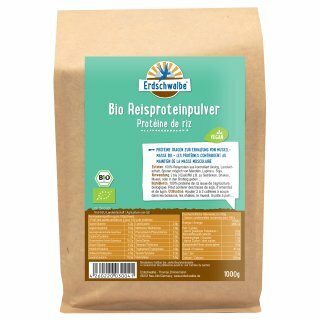 You can buy the healthy and natural Erdschwalbe food in the stationary trade, in health food shops and organic shops or buy directly here in our online shop. On our website, you can always get advice directly from the manufacturer. You'll also find great fitness recipes for tasty blends for low-carbohydrate cakes, flour blends and varied dishes.